The conflict appears from his closer relatives that against his will to have career in this industry, one of them is his father which thinks conservatively and wants his son to learn so that he will become successful engineer. I wonder how our dj gets his dj set and vinyl collection. Next to the story, by negotiating another dj club to play his own set, luckily another dj thinks that his remix is very cool to play; he finally can play on the club. Another wondering I found, when he plays. It seems heavy and stressful djing I ever saw because he was over-sweating when playing his set, fortunately the club goers didn’t mind and also think that his playlist is very cool. Then, he gets new a dancer girl who claim traveling around the world by dancing in many clubs, apparently, the dj feels same motive and they're interested each other and have relationship, of course his father didn’t agree their romance love story because it against his personal cultural standard. So, are they going to make it? Will our dj become famous? and What is the point of this movie? 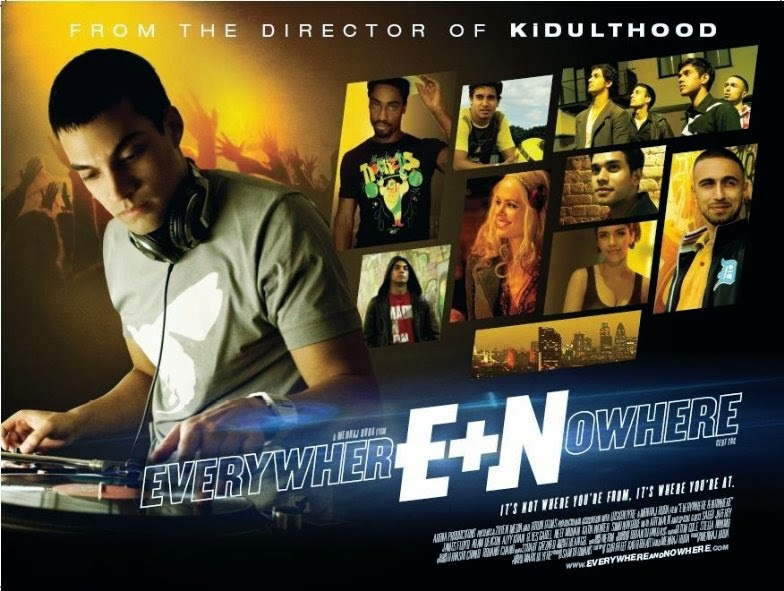 I expected this movie might spiritual enlightenment after watching it, but actually I found it’s like cultural studies about young Pakistani people who live hedonist and one of them is obsessed to be a dj, aside this movie is not related with guidance how to be a religious and great dj.